If you’re home is equipped with a heating and air conditioning system, but it feels as if the warm and cool air is not moving throughout your home, then you probably need an air handler. Located inside the home, air handlers consist of an air filter, blower, and coils and assist your HVAC system by circulating the air throughout your entire house. 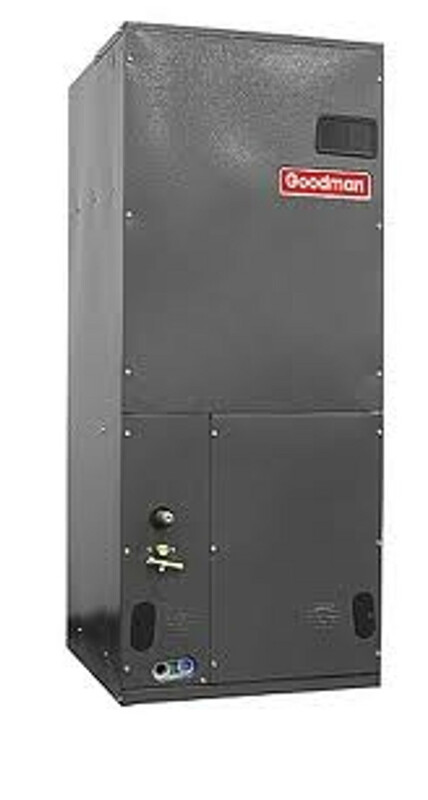 At Budget Air Supply, we have new and improved Goodman air handler options available that feature 4-way multi-position airflow directions. Get yours today!